Sometimes, Twitter is our friend. On Saturday night, the following two tweets were posted. 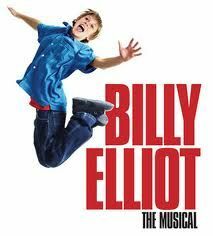 @BroadwaySpotted Clay Aiken in the audience at @BillyElliot tonight. When the show was over, Rickey sent the following picture over twitter. It is always good to see Clay looking rested and happy. Twice a year, around March 20 or 21 and September 22 or 23, the sun shines directly on the equator and the length of day and night is nearly equal in all parts of the world. These two days are known as the March (vernal or spring in the northern hemisphere) equinox and the September equinox. For those of us who live in the San Francisco Bay area it is hard to think that it is the first day of spring. We are in the middle of one of the biggest storms of the year…..Does spring mean, high winds, thunder, lightning, hail and funnel clouds?? Perhaps those who live in other parts of the country, you can see the signs of spring. From the budding of the trees and the warming of the temperatures to the animals coming out of their winter hideouts, there seems to be a promise of new birth and color in the springtime air. Has anyone ever told you that you can balance a raw egg on end on the first day of spring? They think that somehow the pull of gravity is more equal on this day because the sun is more directly overhead. There is no scientific support for this. 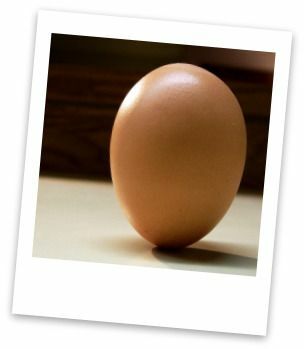 The egg legend apparently got its start in 1945 when a reporter for Life Magazine wrote a story about a Chinese ritual in which people stood eggs on end on the first day of spring. But the Chinese recognized the first day of spring in early February, or about six weeks before the spring equinox! Later, in 1983, one hundred New Yorkers got together on March 20 to balance eggs, and an article about the event appeared in the New Yorker magazine. A year later, five thousand New Yorkers repeated the tradition on the first day of spring, and the egg legend grew. 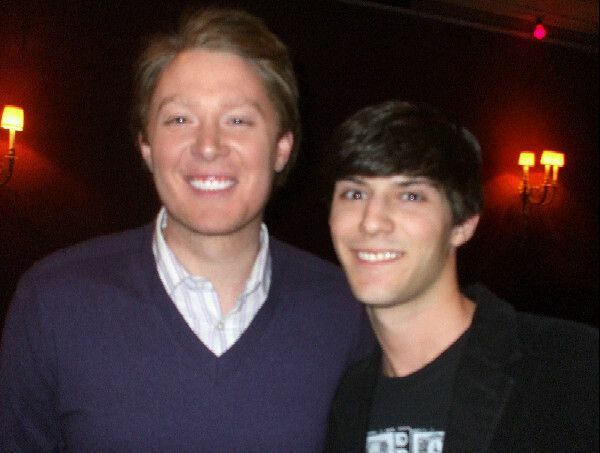 Clay Aiken is enjoying his time off from 2 months of performing. I hope he is relaxing as the picture shows he looks wonderful. Happy Spring! I so hope Clay's in NYC working on getting another Broadway role. Clay looks great! Happy Spring everyone!! So glad to see a picture of Clay. He looks so good…and I love his hair. Spring certainly has sprung. Like Clay's song "Something About Us," you can see it in our tree's..you can see it in the warm breezes…There's just something about Spring. Here's to hoping that Clay is enjoying the Springtime with little Parker..and enjoying some time for himself. When he is ready..we will all know what he is up to. Can't wait. Very foggy over here, Happy Spring Day! Error: Error validating access token: Session has expired on Tuesday, 21-Aug-18 16:13:01 PDT. The current time is Tuesday, 23-Apr-19 17:47:40 PDT.